 Martha Stewart Weddings Feature: 21 Ways to Make Your Wedding Feel More Modern, Straight From the Experts! This rainy Wednesday just got a little brighter! 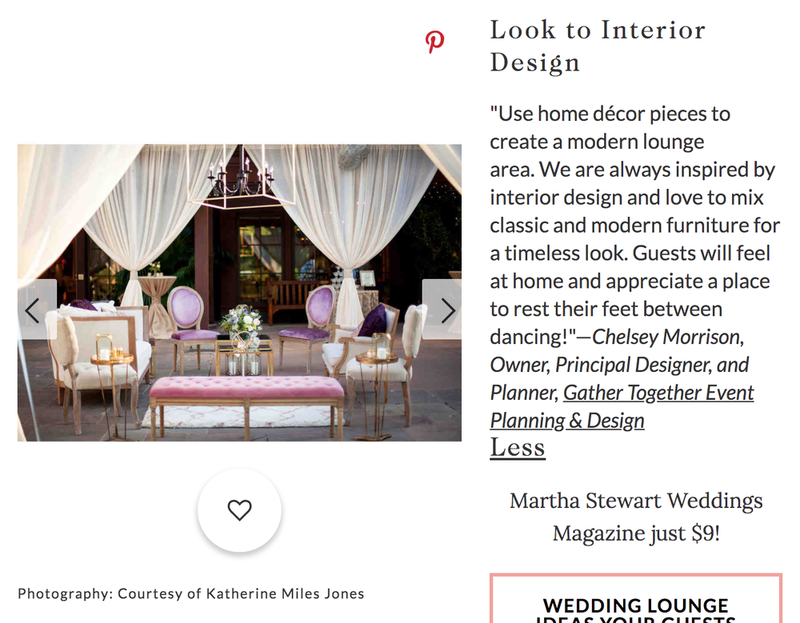 Martha Stewart Weddings chose to share our #1 tip in their story, "21 Ways to Make Your Wedding Feel More Modern, Straight From the Experts" and we couldn't be happier! Thank you Martha Stewart Weddings for featuring our advice. Always an honor to contribute! Style Me Pretty Features: Keeping the Pretty Alive!